2 door style, 3 door access. 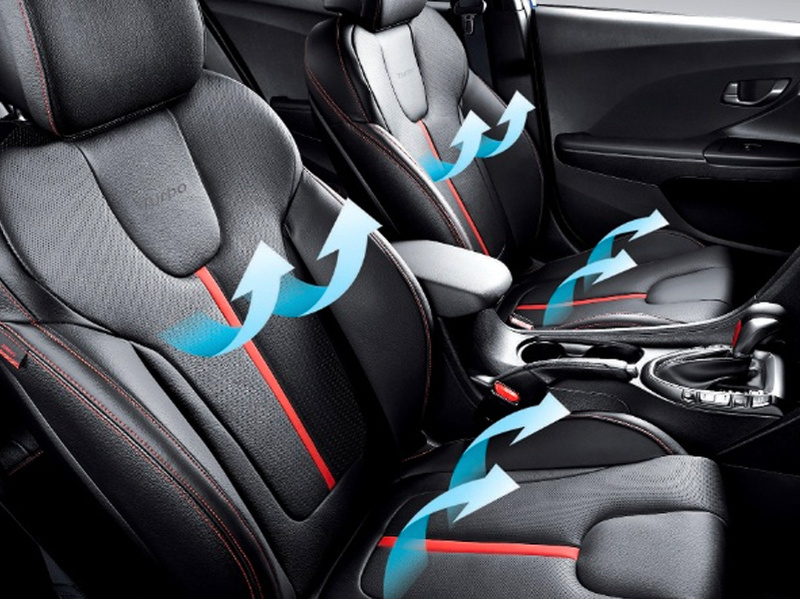 Fluidic design lines create a streamlined profile that conveys sportiness and a sense of constant movement. Its low stance, muscular wheel arches and signature hexagonal front grille create a confident, bold and dynamic presence. 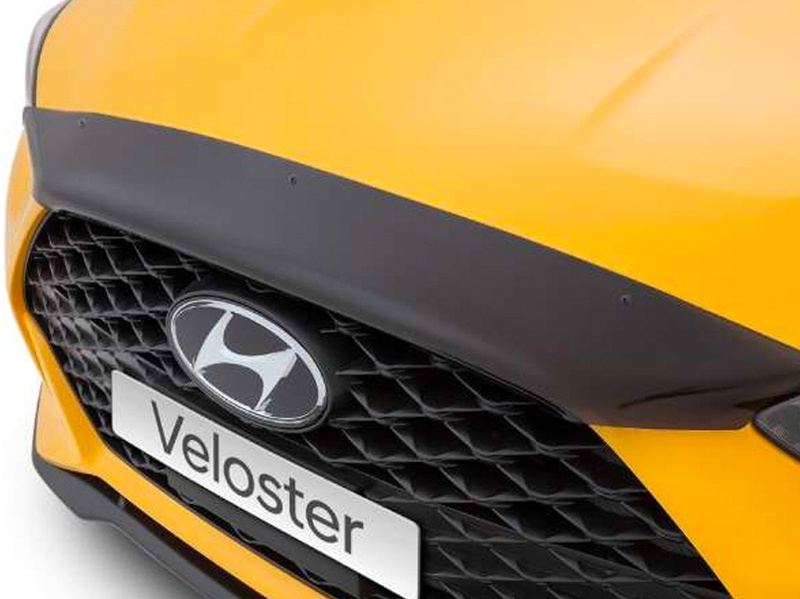 Veloster features one large door on the driver side and two on the passenger side. 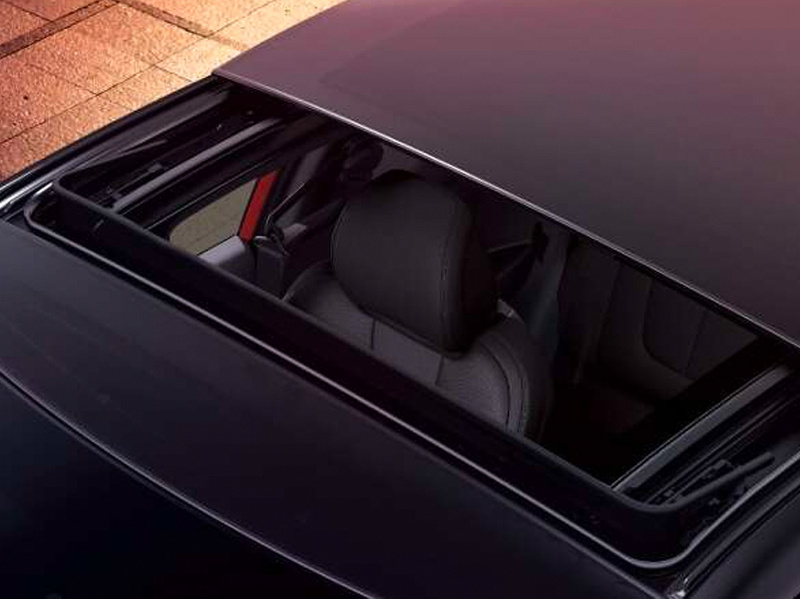 To maintain the integrity of its coupe styling, the handle to the third door is hidden in the window frame. Flooding the cabin with light, the twin-panel panorama glass roof provides shade and insulation from the wind, and offers relief from heat and external noises, all at the touch of a button. A lively and bold colour palette is available, meaning that you can choose a hue that suits you. Flooding the cabin with light, the twin-panel panorama glass roof provides shade and insulation from the wind, and offers relief from heat and external noises, all at the touch of a button. Available on Veloster and Veloster SR. 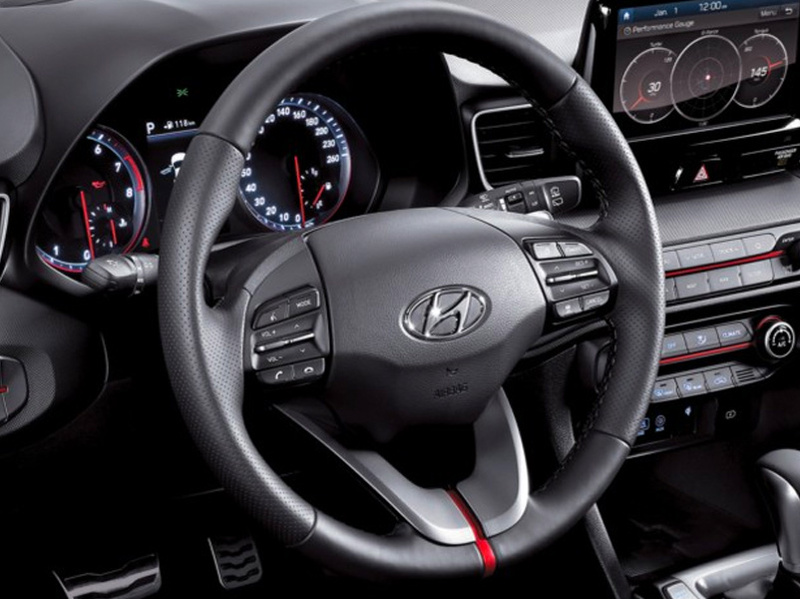 Stylish interior filled with intuitive technology. The roomy and comfortable interior is a showcase of cutting-edge innovation, keeping you connected, informed and entertained. 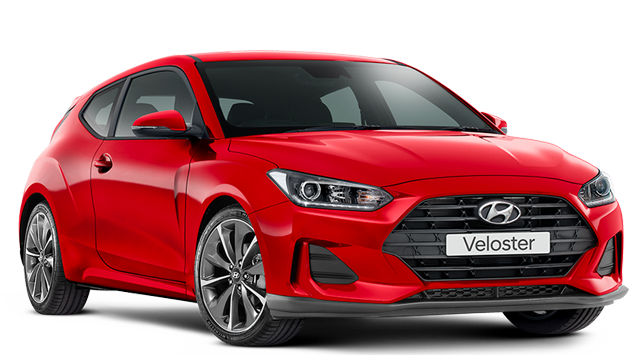 Proximity Smart Key technology enables you to unlock and lock your Veloster without taking the key from your pocket, and then start the engine by simply pushing the start button with the brake pedal depressed. Too easy. 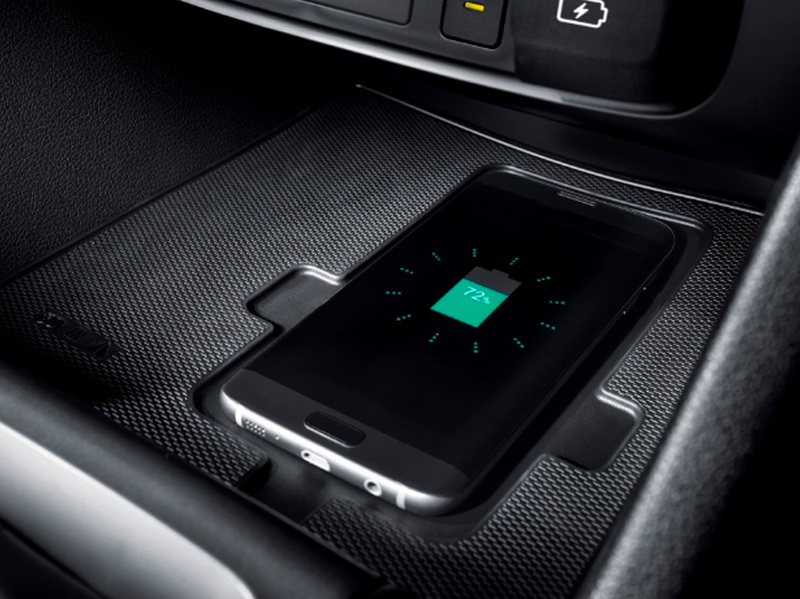 Rich technology at your command. 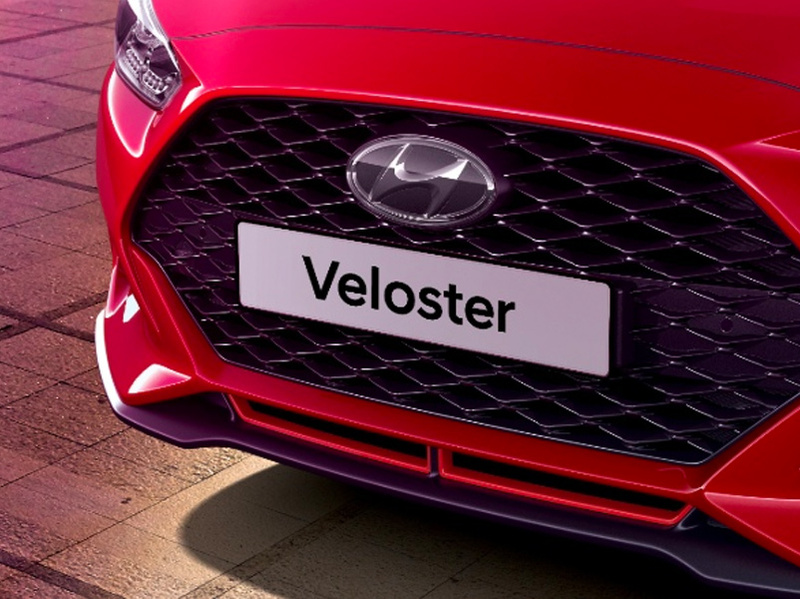 Designed for the digital age, the Veloster delivers as much fun to passengers as it does to the driver. The roomy and comfortable interior is a show case of cutting edge innovation, keeping you connected, informed and entertained. 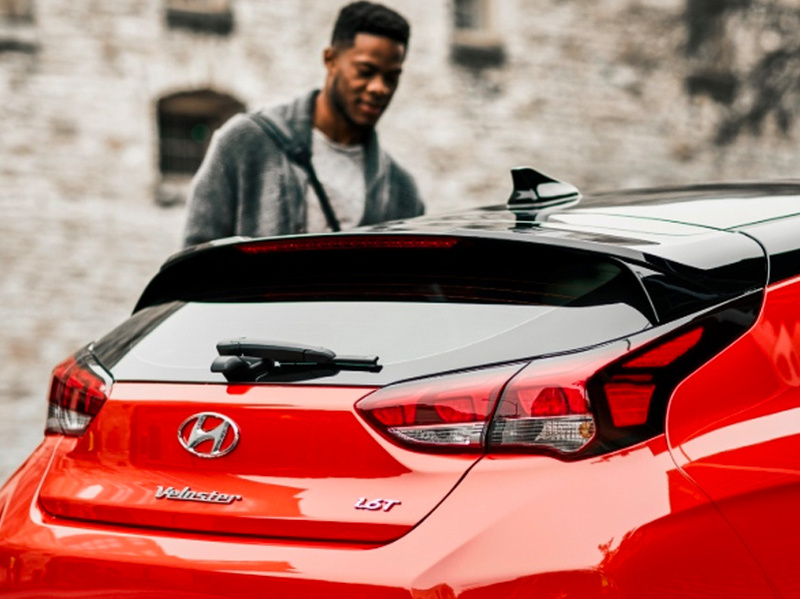 Designed for the digital age, the Veloster delivers as much fun to passengers as it does to the driver. The roomy and comfortable interior is a show case of cutting edge innovation, keeping you connected, informed and entertained. 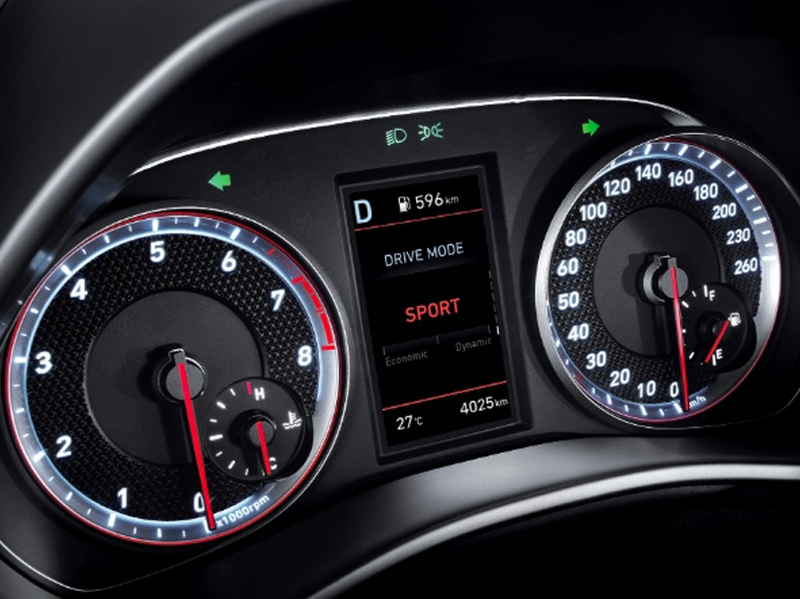 The Veloster also comes with a high-tech in-dash 7” LCD colour touchscreen with Apple CarPlay and Android Auto. Stay on track with updated maps - refreshed twice in the first 3 years, when you service with us. 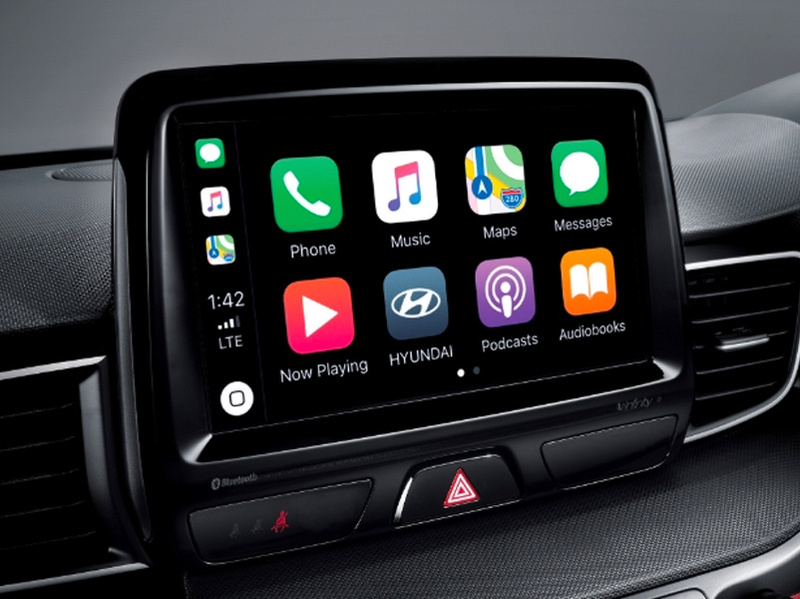 The premium audio system, powered by an external amplifier, is operated via a 7-inch touch screen that integrates Bluetooth connectivity and enables you to stream music and make calls hands free, using any Bluetooth-compatible device. 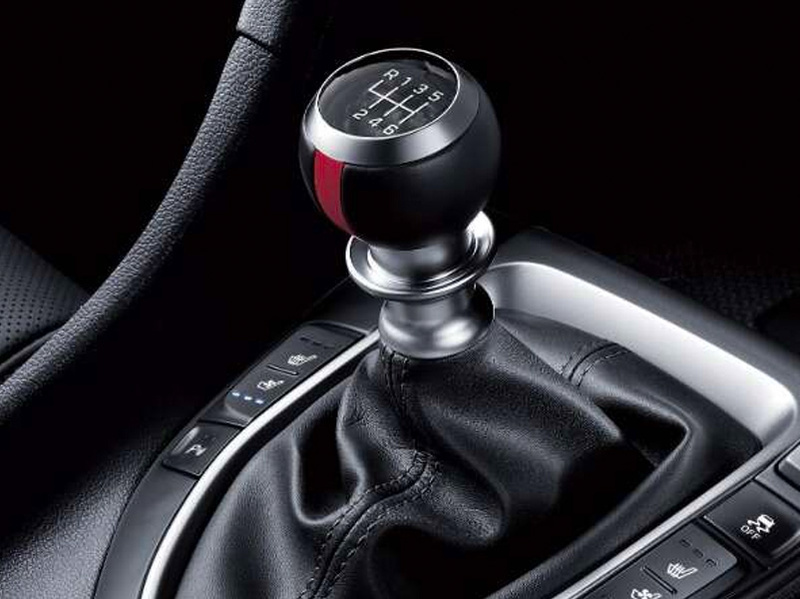 All the most used controls are ergonomically positioned as steering wheel-mounted switches, located near the thumb area, so you can enjoy total control of the in-car ambience, while staying in complete control of the car. To help you when parking and reversing, a camera is built into the tailgate handle. When reverse is selected it sends an image of the area behind the vehicle to the centre console’s 7” LCD screen so you can see where you’re going. 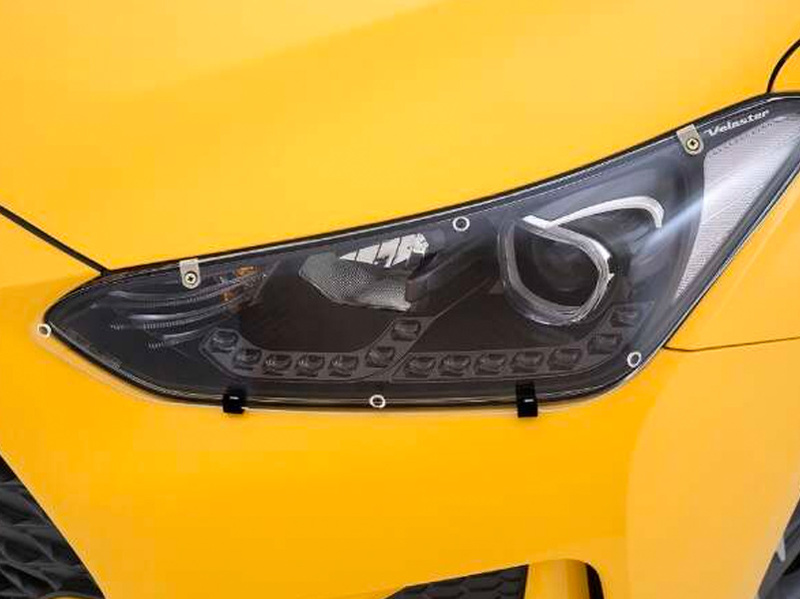 Rear-mounted sensors alert you to obstacles that are detected behind the vehicle. In an emergency manoeuvre, Electronic Stability Control (ESC) helps keep you on track, while Hyundai’s Traction Control System (TCS) monitors your grip, reducing wheel spin so that you can accelerate on slippery or uneven road surfaces. 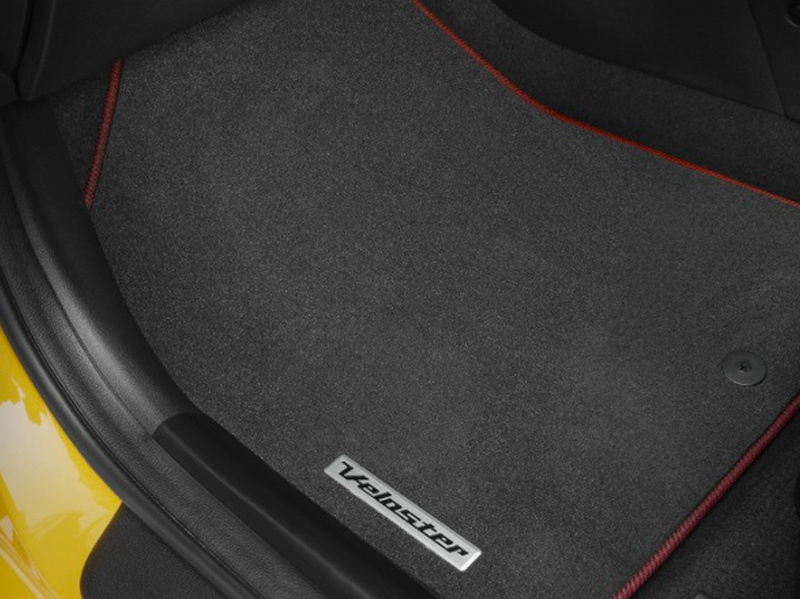 The tailored carpet floor mats are custom designed to suit your Veloster. Combining high quality nylon pile and a synthetic rubber non-slip backing, mat sets feature the added driver safety of mat locating clips. They are manufactured to meet specific automotive test standards covering durability, shrinkage, UV stability and colour fastness. 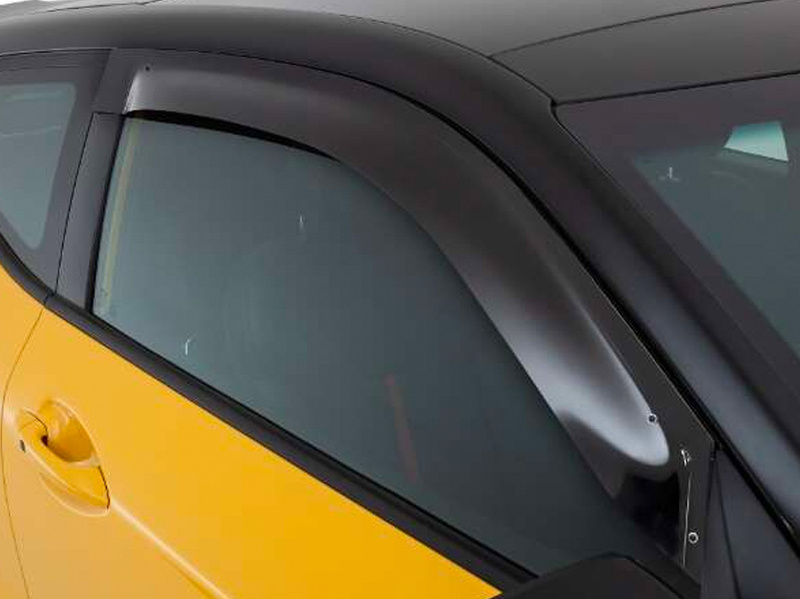 These tough, tinted acrylic stylevisors allow airflow into your car with the front windows partly open in the rain, and can reduce fogging without you getting wet. They’re also designed to be fitted without the need for drilling. 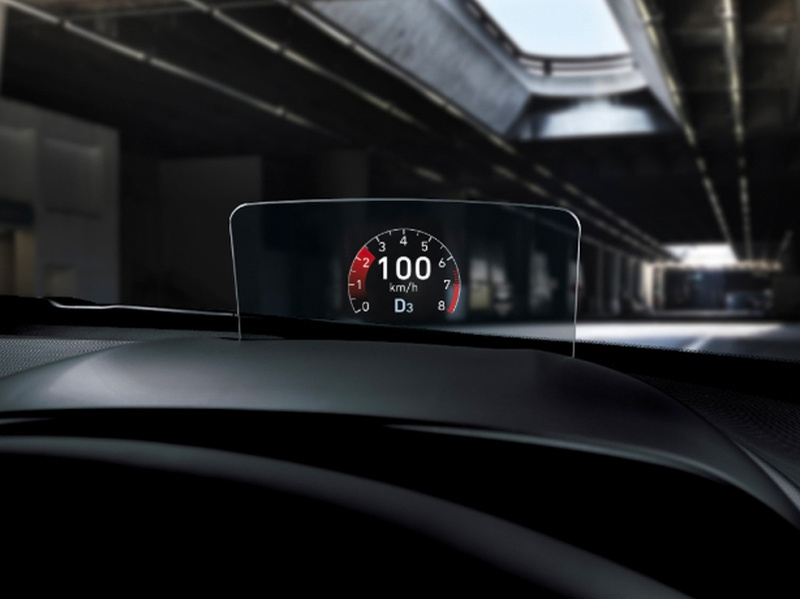 Add individuality to your Veloster with an exclusively designed sports fuel cap. The aluminium-look moulded shape and detail give an even greater level of sophistication.